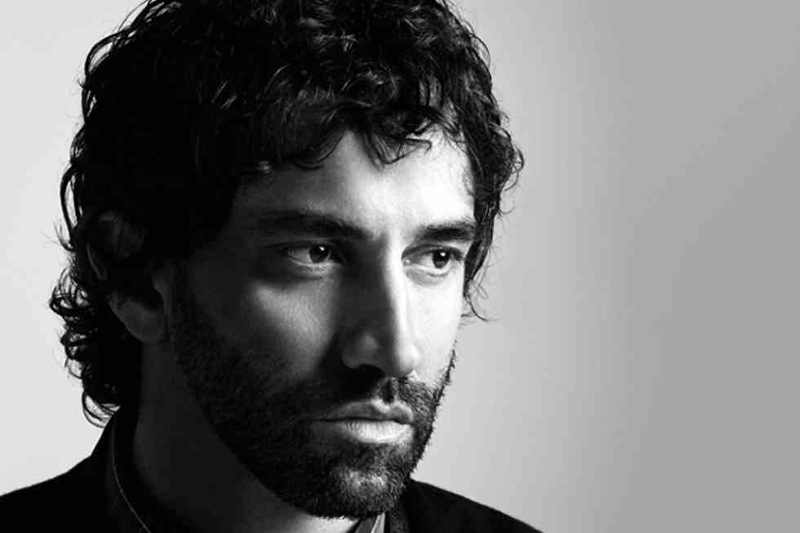 Last year seemed an especially great time for Riccardo Tisci, with the designer collecting numerous accolades for his work with Givenchy as well as receiving a general recognition on the streets. It seems like Nike is set to team up with the Italian designer in 2014, with the news coming from a special report by Style.com. Items from the collection will carry the label Nike RT, and are set for release in stores and on Nike’s website sometime in the spring. While the nature of the collaboration is still under wraps, its safe to speculate that a line of radical footwear is likely in store. Given Tisci’s knack for the gothic aesthetic so ubiquitous in streetwear these days, Nike RT looks to be a hit for the forthcoming season. Look for more news on this as it arrives in the coming weeks.